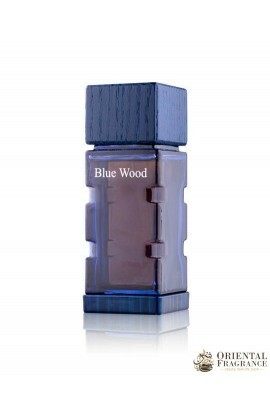 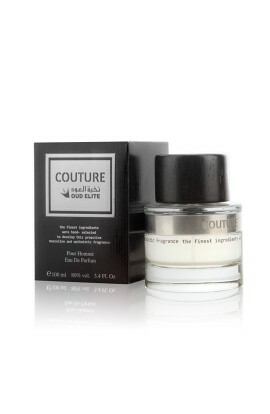 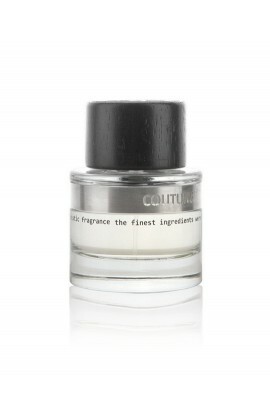 You will love the pleasant scents of Abdul Samad Al Qurashi Furusiyya - Black Incense in Spray. 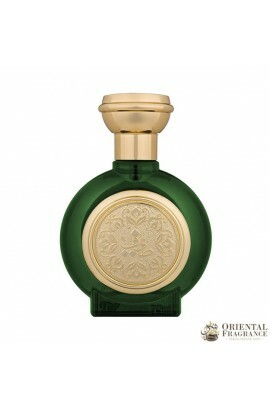 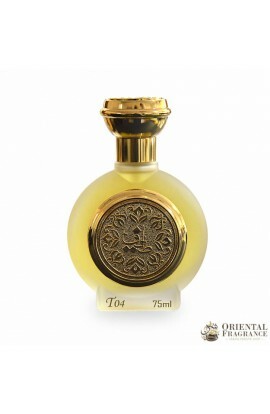 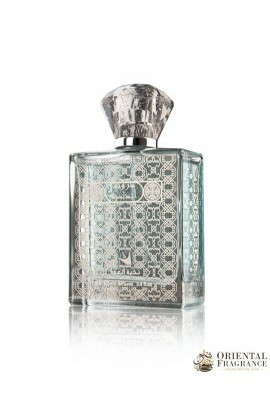 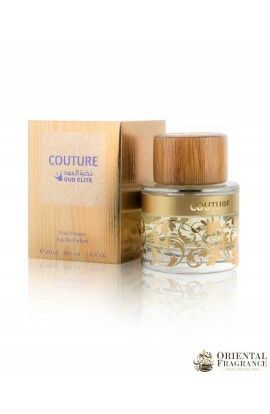 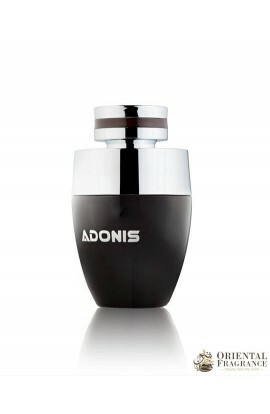 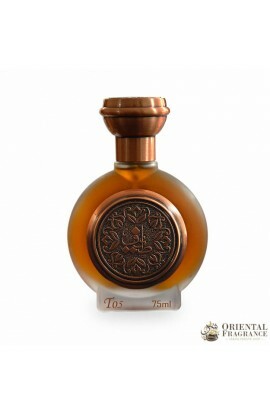 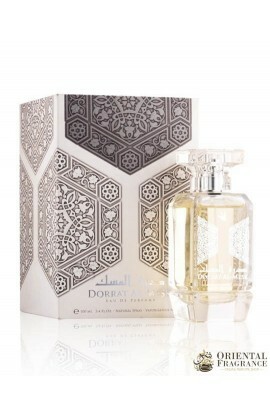 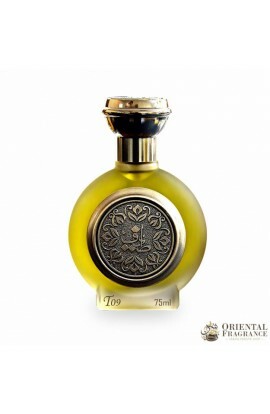 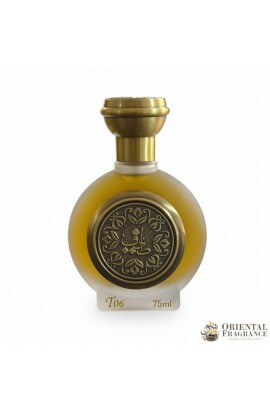 A unique aroma that will make you appreciate the following odors: Dahn al oud, oriental. 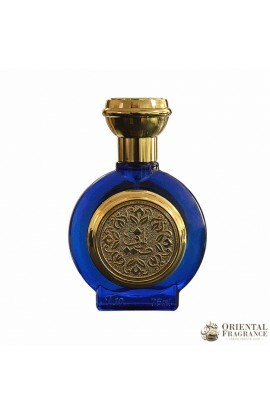 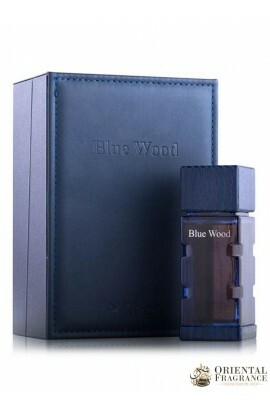 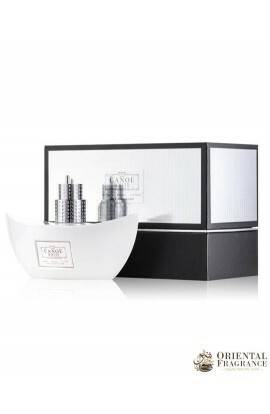 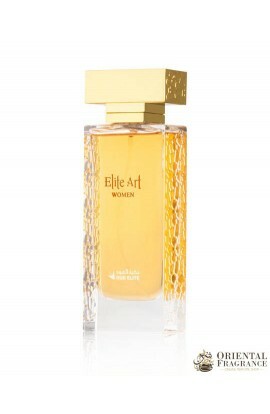 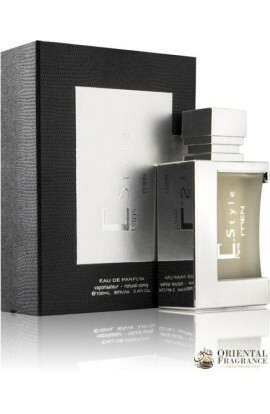 The company Abdul Samad Al Qurashi knew how to create a beautiful aroma with a composition of oud. 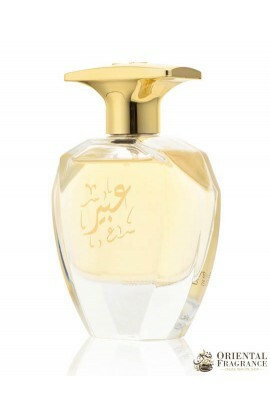 Make the right choice and order now this real treasure from Abdul Samad Al Qurashi.